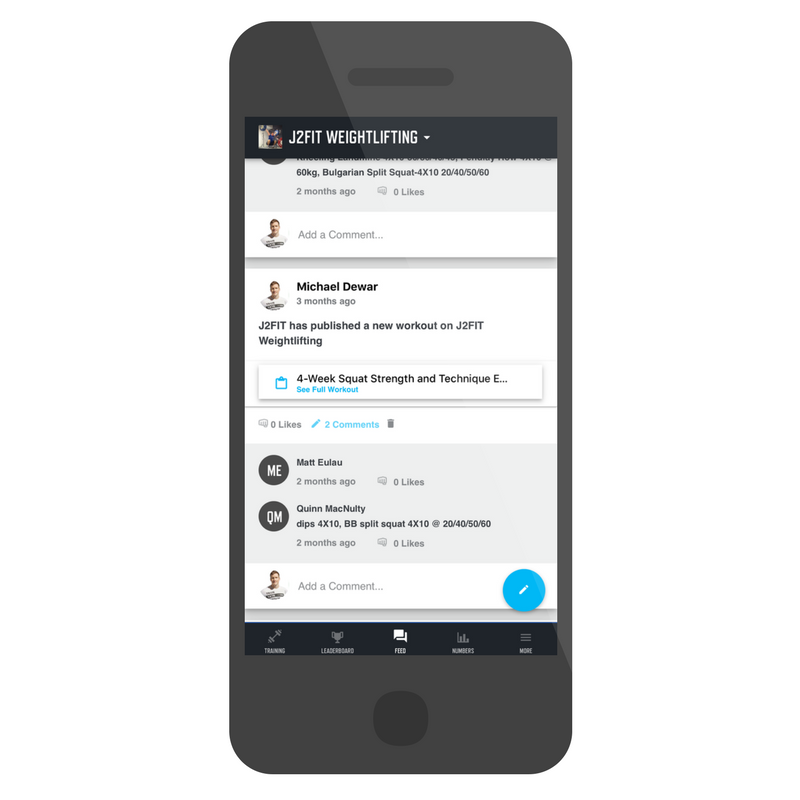 J2FIT Weightlifting has expanded globally with the release of online weightlifting programming for athletes and coaches alike to train under the leadership of USA Weightlifting Advanced Sport coaches, NCAA college strength coaches, and competitive athletes. Whether you are a beginner or national level weightlifter OR CrossFit athlete, we have the resources and expertise you need to continually succeed. 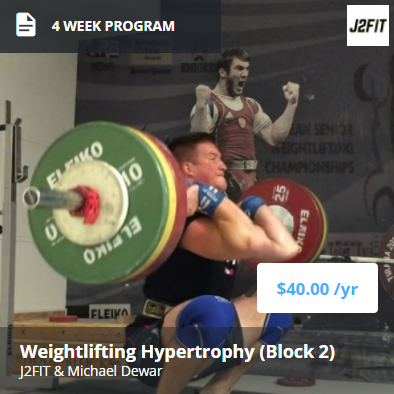 Join other athletes just like you who are looking to train remotely while still having the guidance, support, and push that our coaches and lifting community offer. 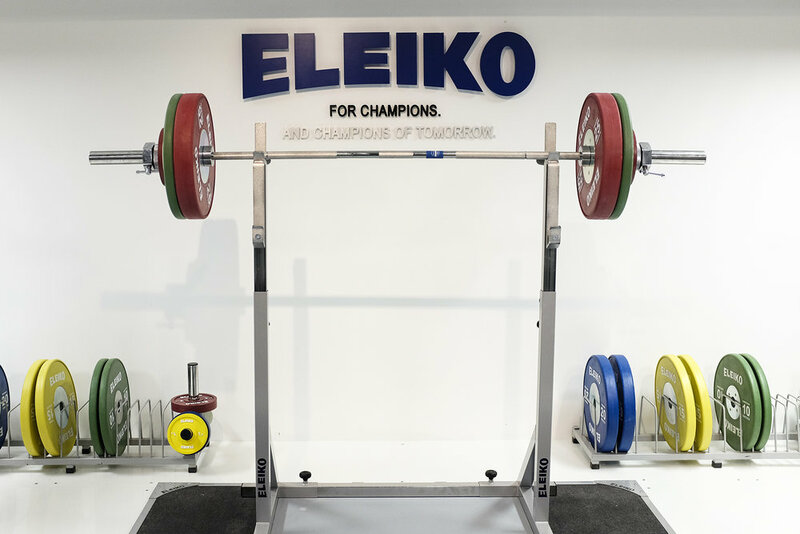 We address Olympic-lifting technique, strength training, muscle building, and Olympic weightlifting competition preparations for all level athletes. 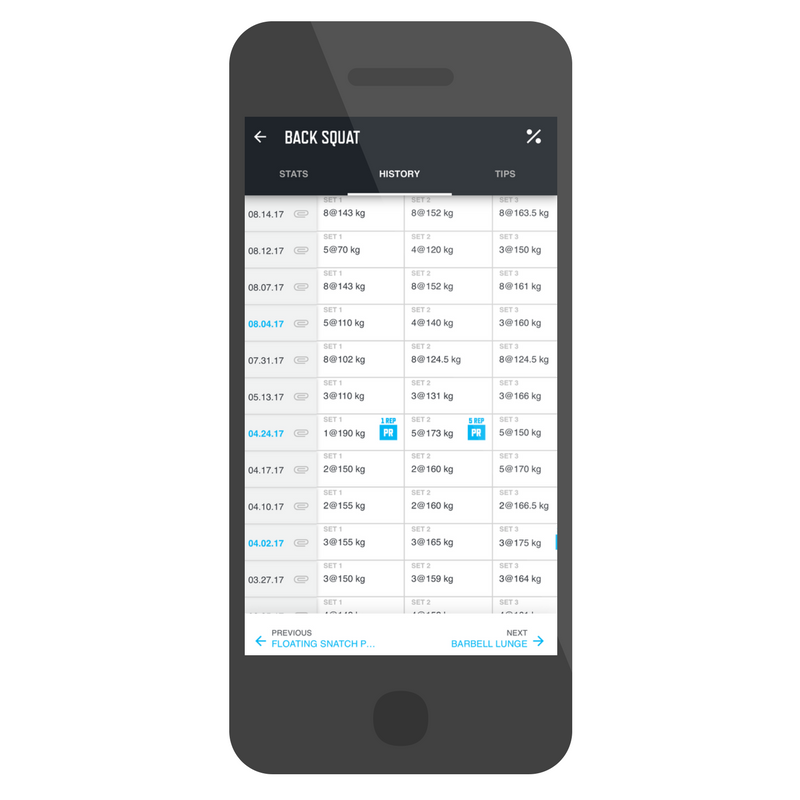 We have a variety of training programs to fit the need of all level athletes and all goals specific to Olympic weightlifting. Whether you are a beginner looking to finally take things seriously, or an athlete transitioning into the off-season and needing to gain strength and muscle, we have the plans for you! Whether you are a coach, athlete, or someone with a thirst for knowledge about all things weightlifting, we have you covered. 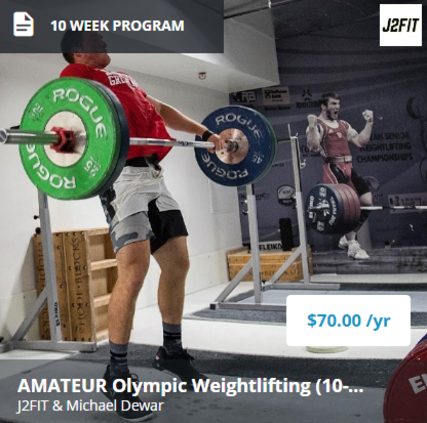 We publish training manuals, Olympic weightlifting ebooks, videos, and more to help you become a better athlete and coach. Be sure to sign up for our monthly newsletter for updates and fresh reads! 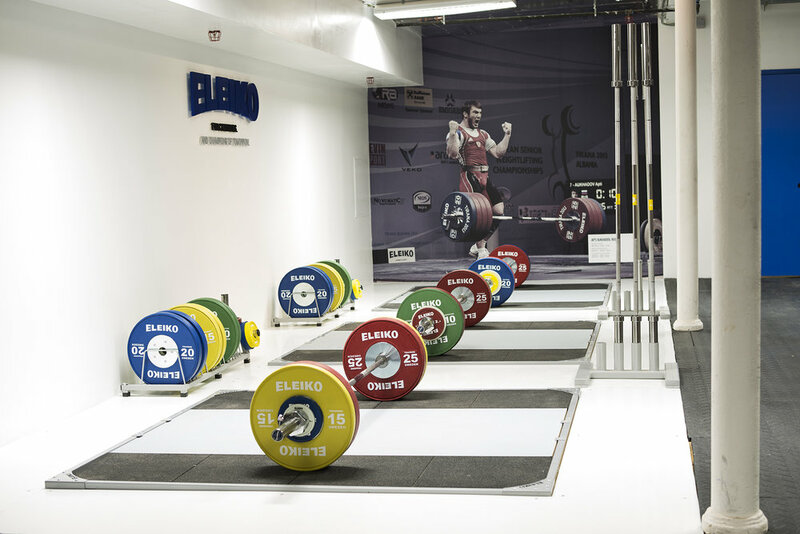 Union Square Barbell Club is our premier Olympic weightlifting facility in the heart of New York City. 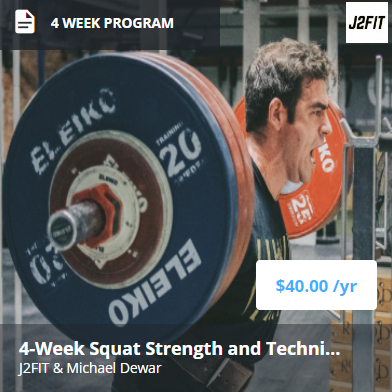 We offer weekly classes, open gym hours to train on your own, and personal training to work with one of our highly skilled coaches to perfect your technique and progress. Mike Dewar holds a Masters and Bachelors degree in Exercise Physiology, with additional experience working with athletic populations. Additionally, Mike is a Certified Strength and Conditioning Coach (CSCS) of the National Strength and Conditioning Association, Advanced Sports Performance Coach of USA Weightlifting, and Assistant Strength and Conditioning Coach at New York University. Working with both athletes, weightlifters, and CrossFitters has allowed Mike to gain experience in multiple arenas of sport, with key emphasis on developing powerful and explosive athletes. 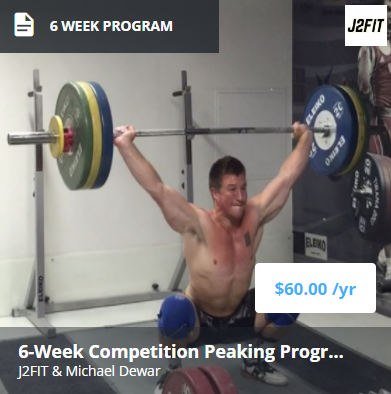 Mike is actively competing in USA Weightlifting meets as an 85 and 94kg weightlifter. Nick De Freitas holds a Bachelors degree in Exercise Science, with previous work experience under Cornell University, and Ithaca College. 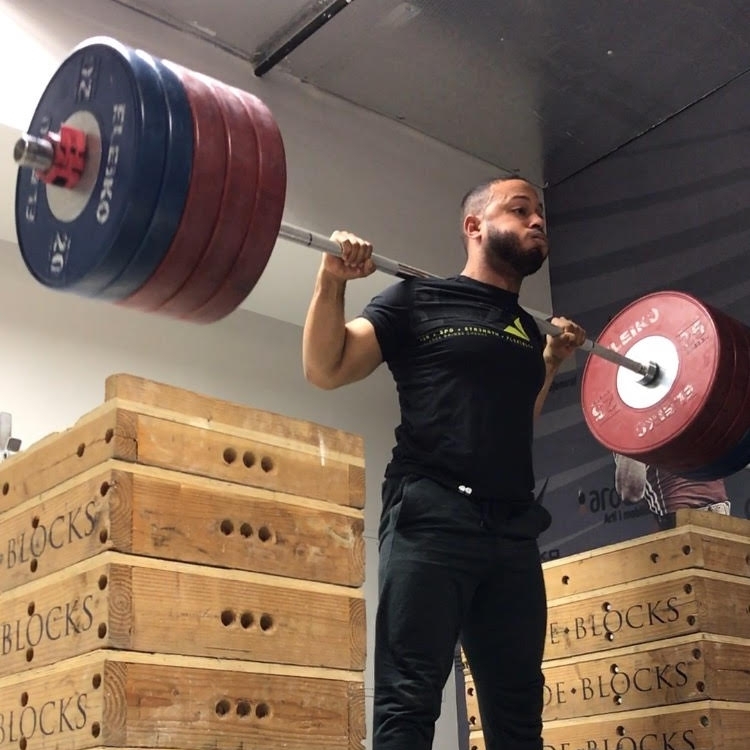 Nick is a Certified Strength and Conditioning Coach (CSCS) of the National Strength and Conditioning Association, Sports Performance Coach of USA Weightlifting, and Assistant Strength and Conditioning Coach at New York University. Once a collegiate wrestler, Nick uses his athletic experience while working with athletes, weightlifters, CrossFitters, and the general population. Making sure that each person moves well with speed, power, and intention. Nick currently competes as a 77kg weightlifter under the USA Weightlifting organization.